If your skin is anything like mine, it’s hating the cold snap we’re going through right now. 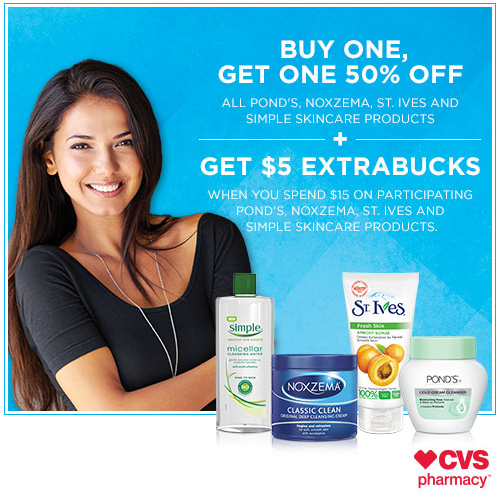 Take care of your skin with the deals going on right now at CVS. 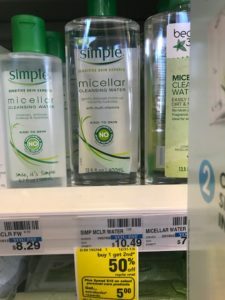 I’m a fan of the Simple Micellar Water. 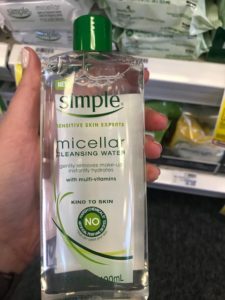 It instantly boosts skin hydration by 90% and cleanses makeup, dirt, oil and impurities all while unclogging pores. It contains no artificial perfumes, dyes or harsh chemicals, so it’s gentle on your skin.